Usually, I tend to stay away from such small accessories like bag charms. Well, from luxury brands like Louis Vuitton at the least. It's an easy way to make a dent in your monthly earnings. 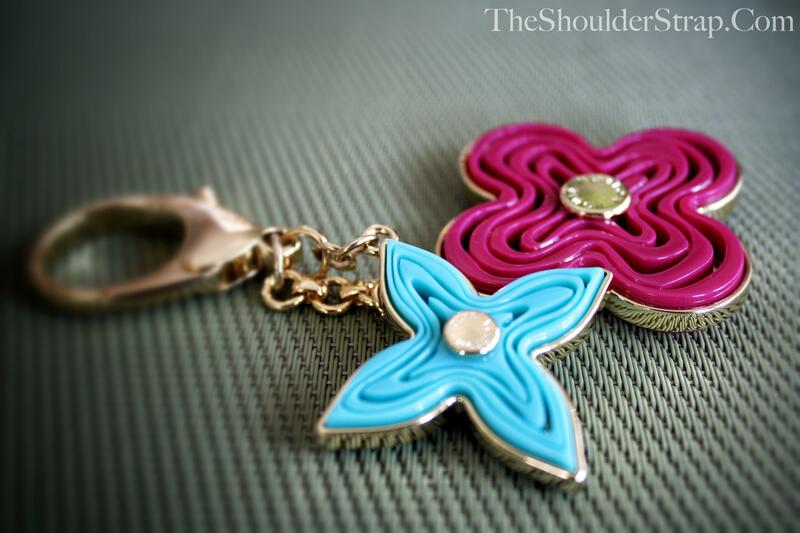 But something about this summer bag charm couldn't keep me away--and in two colors! 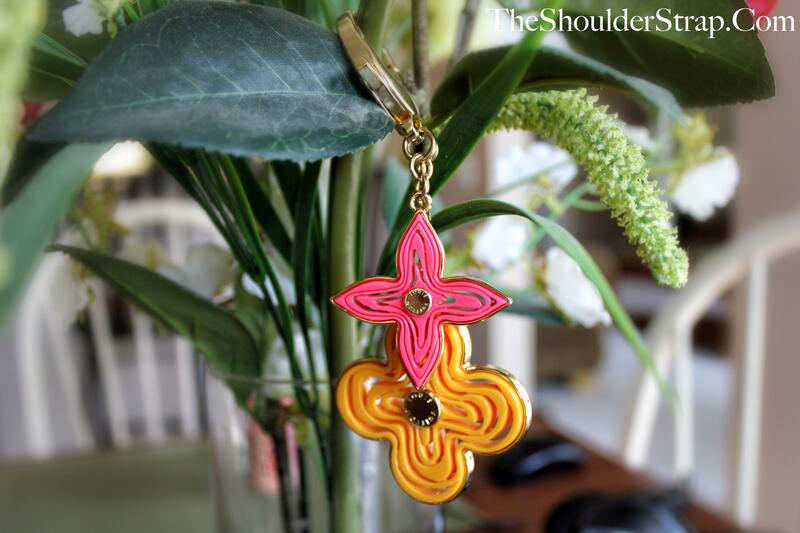 This LV Summer 2012 charm is the perfect way to brighten up any handbag you own--depending on your color scheme, of course. When I saw both of these colors, I decided to do double the damage. Was I crazy? Probably. Was it worth it? Totally! Both of the charms--in Passion and Grenadine--add a beachy-flair to your handbag whether you're spending the day on the town or biking to the shore. Which color do you like the most? Do you use bag charms?